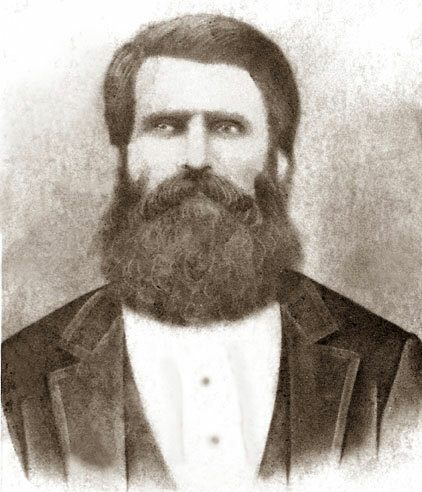 John Nathaniel Cain was born on October 6, 1836 in Coffee Co., Alabama and died on April 27, 1880 somewhere in Florida. He lived to be 43 years old. parents: William & Elizabeth Cain from South Carolina. family# 135: William Cain (age 48), Elizabeth (47),William N. (21), Ann (20), Elizabeth (18) & Nathaniel (13). William is a farmer. all were born in GA, except Nathaniel born in AL. 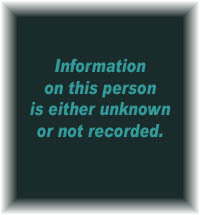 Click on any of the News, Events, or Discoveries buttons above to see historical things that happened during John Cain's life. These are only some of the major events that affected the life and times of John, his family, and friends. For example, John is 1 years old when The trickery used to capture Seminole Indian Chief Osceola (Assi Yohola) creates a public uproar and U.S. General Jesup is publicly condemned. 1 1837 NEWS HEADLINES: In October, Chief Osceola of the Seminole Indians is captured when he arrives for supposed truce negotiations at Fort Payton. He is imprisoned at St. Augustine, FL where he refuses to eat and attempts to escape several times. In December he is moved to a prison in SC where he dies on January 20, 1838. At the time of his death, Osceola was the most famous American Indian. 6 1842 Congress passes the Armed Occupation Act of 1842. It entitles persons willing and able to bear arms against the Indians and establish themselves in villages along the borders of Indian territory ownership of their land after 5 years. 9 1845 Florida becomes the 27th state to join the United States. William Moseley becomes the first governor and David Yulee the first senator. 14 1850 Florida's total population has grown to 87,445. This includes about 39,000 slaves and 1,000 free blacks. Indians were not counted. 19 1855 Third Seminole Indian War begins and war breaks out with most of the battles occurring in Central Florida. It ends three years later when Chief Billy Bowlegs and his band are forced to move from Florida. 25 1861 No Floridian's voted for Lincoln during the 1860 election. On Jan. 10, 1861, Florida seceded from the U.S. and joined the Confederate States of America a few weeks later. 29 1865 Battle at Natural Bridge (Wakulla County) is a Confederate victory. 29 1865 May 10th -- Union troops occupy Tallahassee. While Tallahassee was the only Confederate state capital east of the Mississippi River that had not been captured, Union troops occupy the capitol following the surrender of the major Confederate armies in the east. 34 1870 During the 1870s, the remaining Seminole Indians begin establishing trading posts and other economy with local settlers. 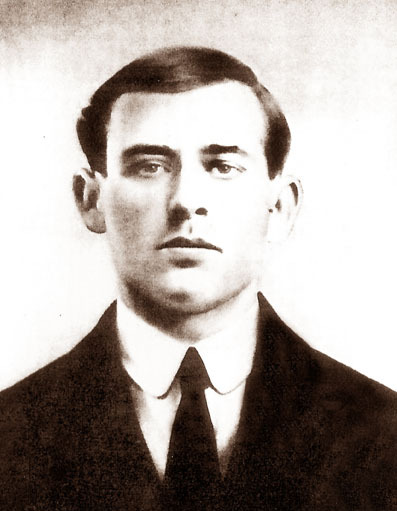 Born on an unknown day in February 1842 and died on June 13, 1919. 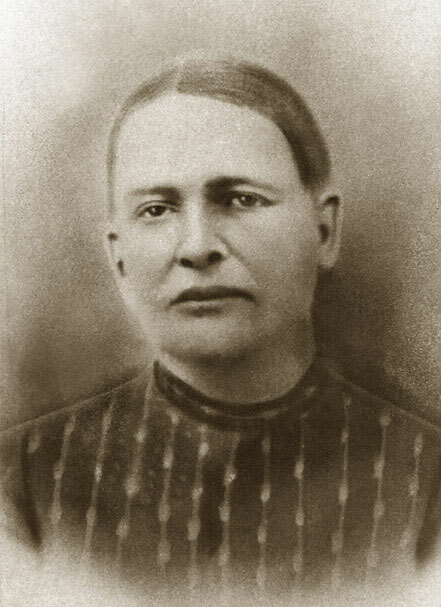 Born somewhere in Louisiana on January 31, 1869 and died somewhere in Florida about 1950. She was about 80 years old. William and Cordella's children: David N. Cutts (Sept.1889) James J. Cutts (Jan.1898) George D. Cutts (Sept.1899 - 12/8/1900). 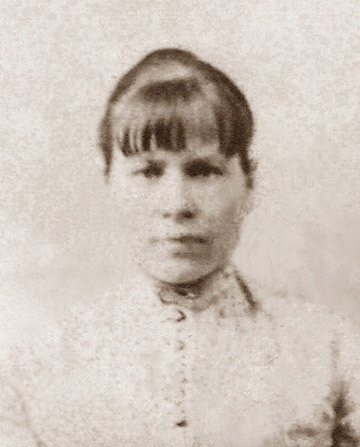 Born somewhere in Alabama about 1870 and died in an unknown location about 1950. She was about 80 years old. 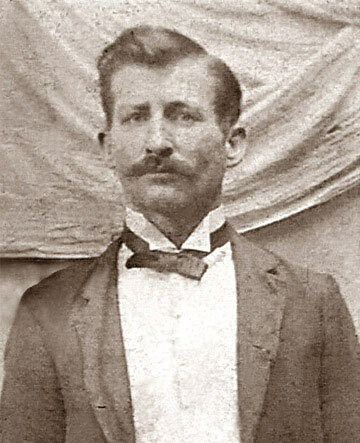 Born somewhere in Florida about 1871 and died in an unknown location about 1950. He was about 79 years old. 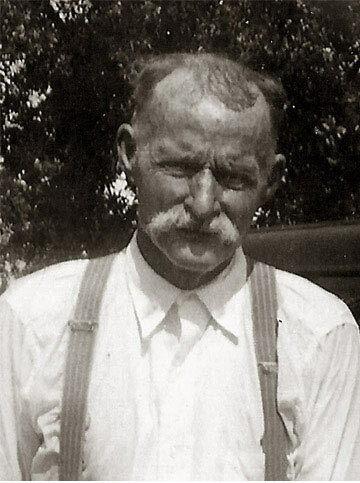 Born in Santa Rosa Co., Florida on August 17, 1872 and died somewhere in Florida on August 29, 1940. He was 68 years old. 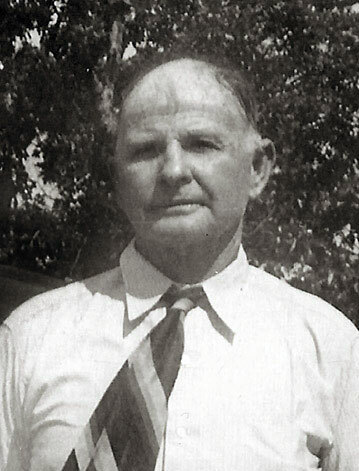 Born in Calhoun County, Florida on April 27, 1874 and died in Calhoun County, Florida on August 4, 1954. She was 80 years old. 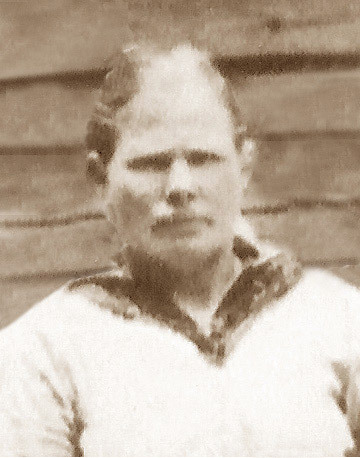 Born somewhere in Florida about 1877 and died in an unknown location about 1950. He was about 73 years old. 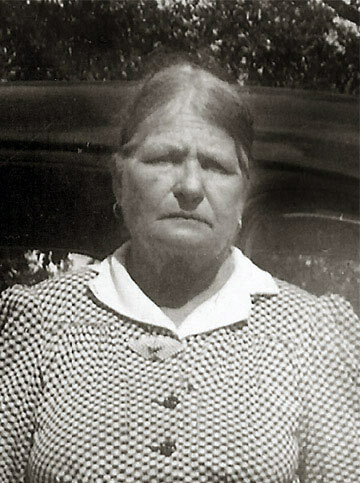 Born somewhere in Florida on April 7, 1878 and died in Calhoun Co., Florida on November 28, 1935. He was 57 years old.